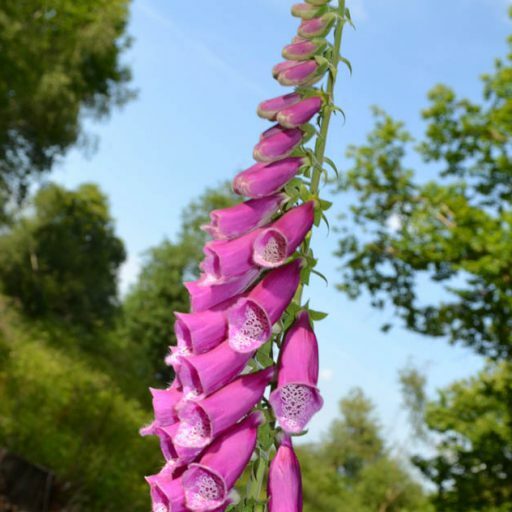 This entry was posted in Kent, national trust, sevenoaks, Tudor history, walks, Weald, wild flowers, woodland walks and tagged Greensand way, Ightam Mote, North Downs Way, sevenoaks, wild flowers. Bookmark the permalink. I did (part of) your Ightham Mote walk on Sunday, and Shoreham circular yesterday. Brilliant – clear instructions and delightful experiences in beautiful countryside. My partner thoroughly enjoyed them.